SBM Coordinator Misty Lambrecht, pictured with 2017-18 SBM Business of the Year Patrick White, of Northwest Allpro Auto Clinic, of Newport. 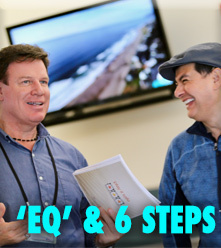 Are you ready to invest some time in the classroom to help grow your business? 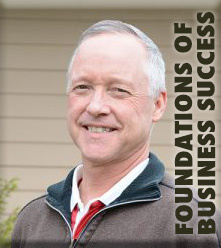 Perhaps now is the time to take advantage of one of Lincoln County’s most prominent and established professional development opportunities – the Small Business Management (SBM) Program at Oregon Coast Community College. This summer, the staff at OCCC’s Small Business Development Center (SBDC) is meeting with business owners from all corners of Lincoln County. “The summer is one of our busiest times,” said Misty Lambrecht, coordinator of the SBM, the Center’s cornerstone program. “Each summer,” Lambrecht continued, “we schedule meeting after meeting with business owners who may be considering enrolling in our SBM for the next academic year.” This year, the program kicks off in late September 2018, and runs through June 2019. Applications are open now. 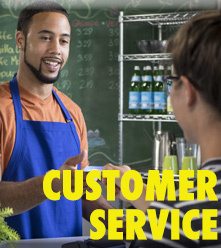 The Small Business Management Program at its core consists of monthly classroom sessions, from September through June, along with once-monthly one-on-one advising sessions, during which participants meet alone with their business advisor from the SBDC. 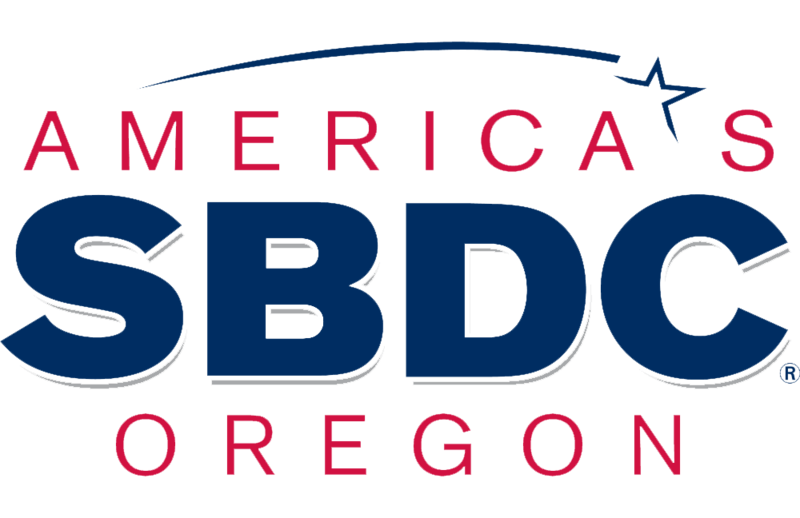 This year, the SBDC plans to offer two different cohorts of the SBM; one that meets Tuesday afternoons in Newport, and another meeting Wednesday mornings in Lincoln City. The Small Business Development Center has served Lincoln County’s entrepreneurs for 31 years, offering free, confidential, one-on-one business advising to anyone in business or who’s simply thinking of one day launching a business. 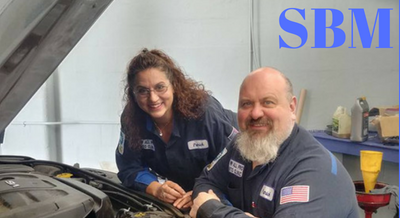 The SBDC also offers a variety of classes and workshops at OCCC’s locations in Waldport, Lincoln City, and Newport. 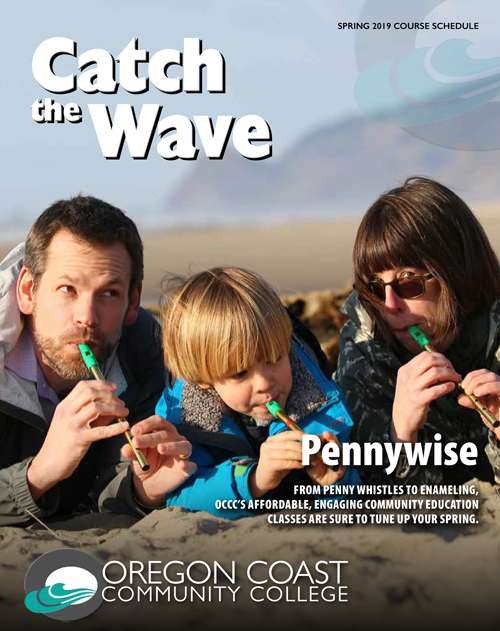 A complete listing of upcoming classes can be found any time at www.oregoncoastbusiness.com.